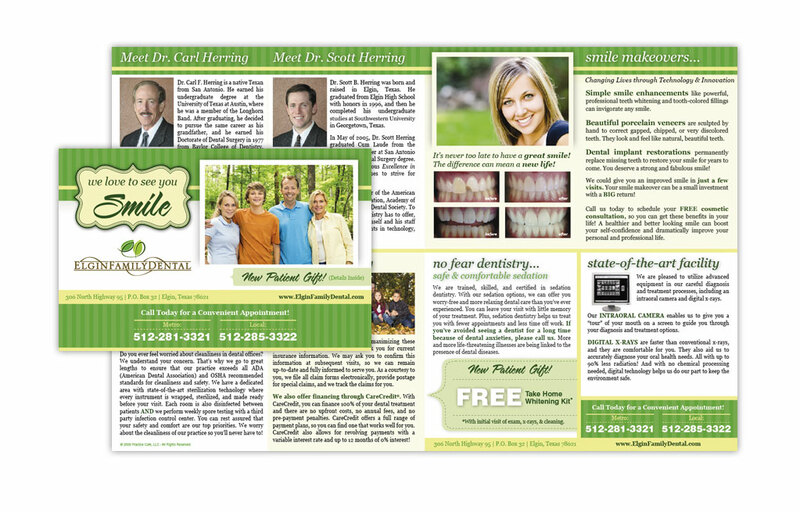 In 2006 I began designing beautifuly printed materials that probably helped decorate your garbage can. 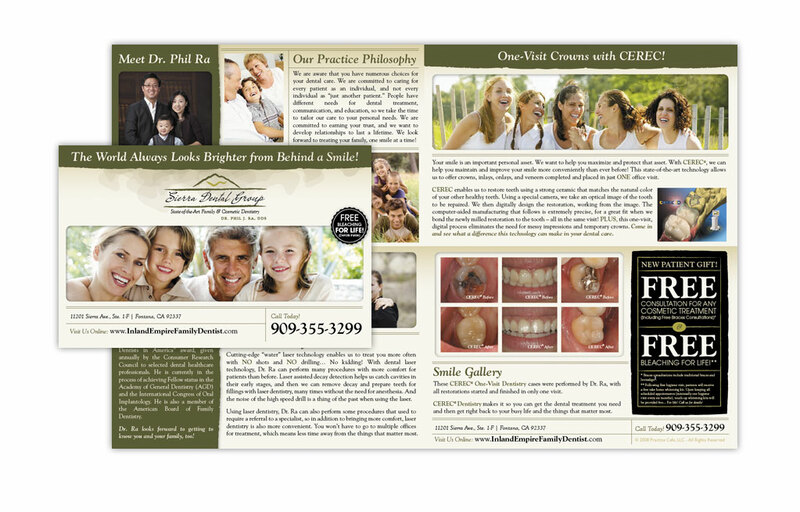 A small amount of mailboxes have had the privledge to give some of these productive direct mail campaigns a home for a short period of time. 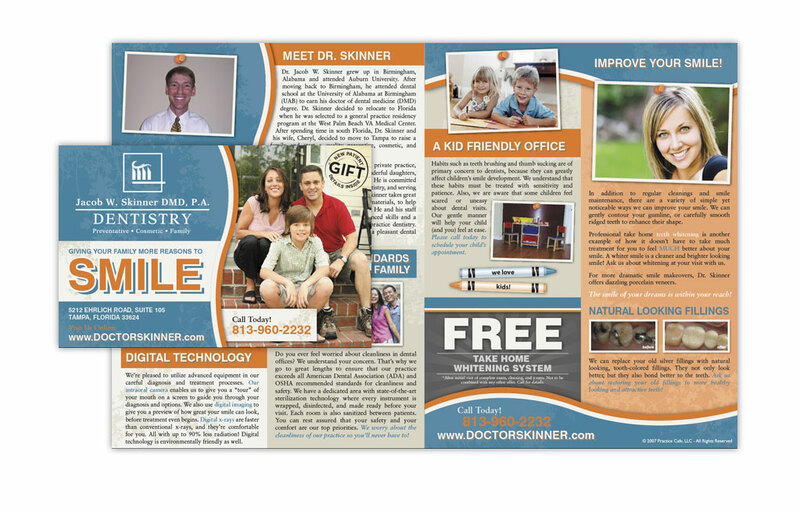 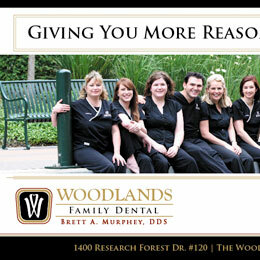 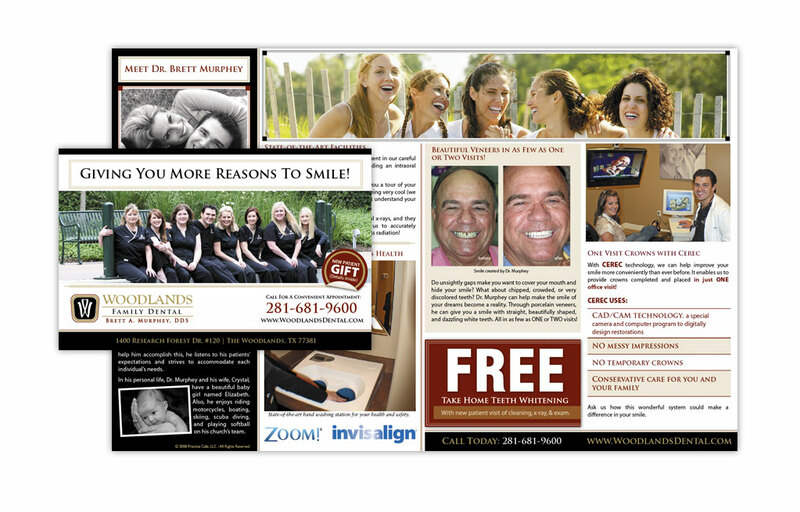 A direct mail campaign for a dentist in Humble, Texas. 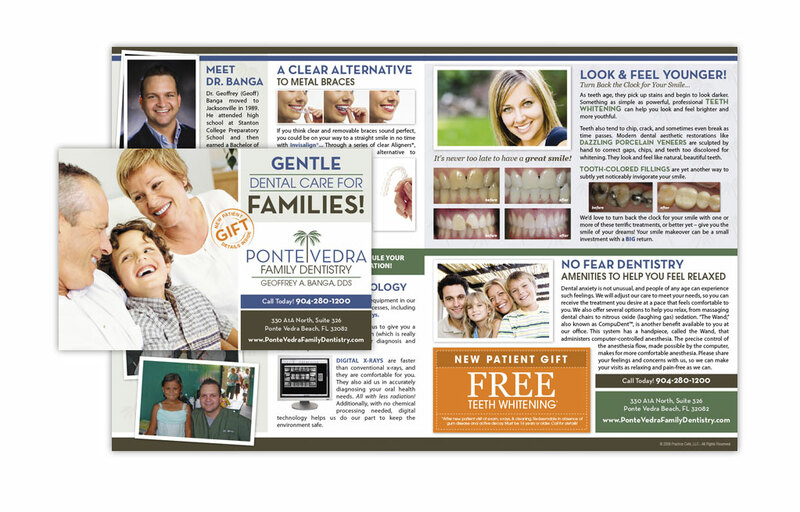 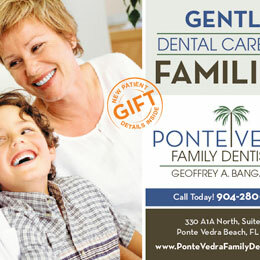 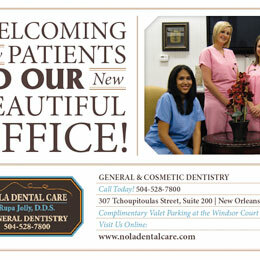 A direct mail campaign for a dentist in Ponte Vedra, Florida. 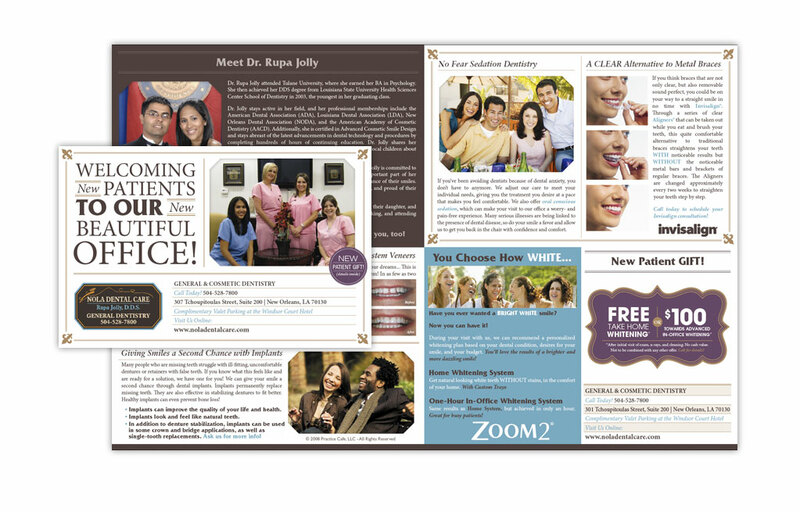 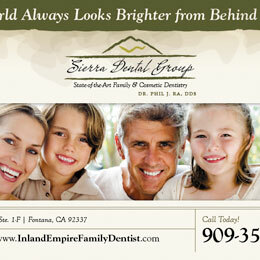 A direct mail campaign for a dentist in Fontana, California. 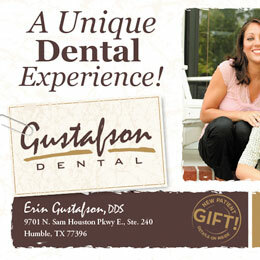 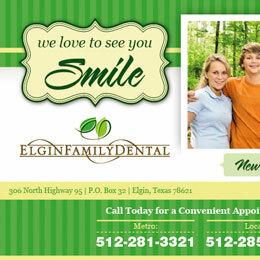 A direct mail campaign for a dentist in Elgin, Texas. 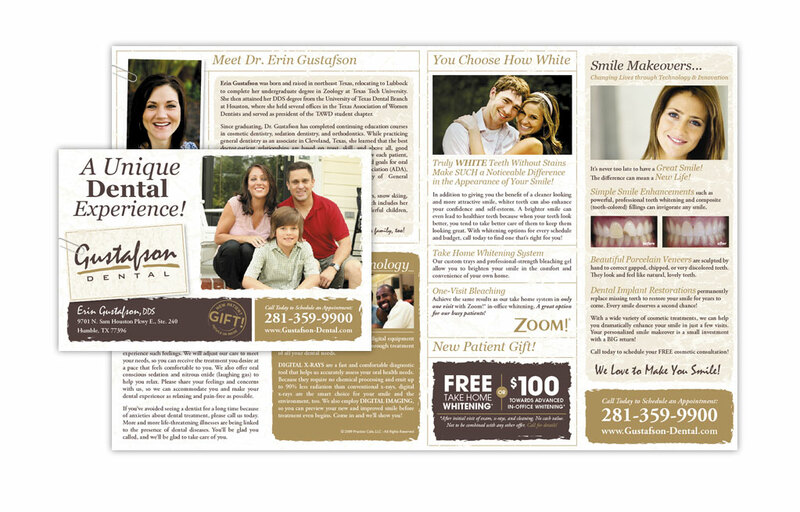 A direct mail campaign for a dentist in Houston, Texas. 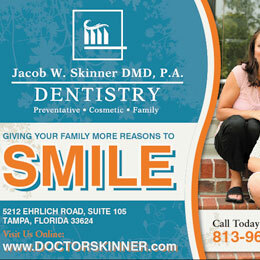 A direct mail capmaign for a dentist in Tampa, Florida. 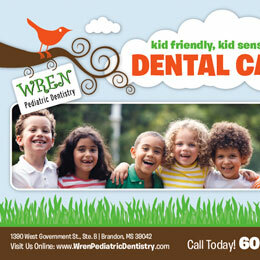 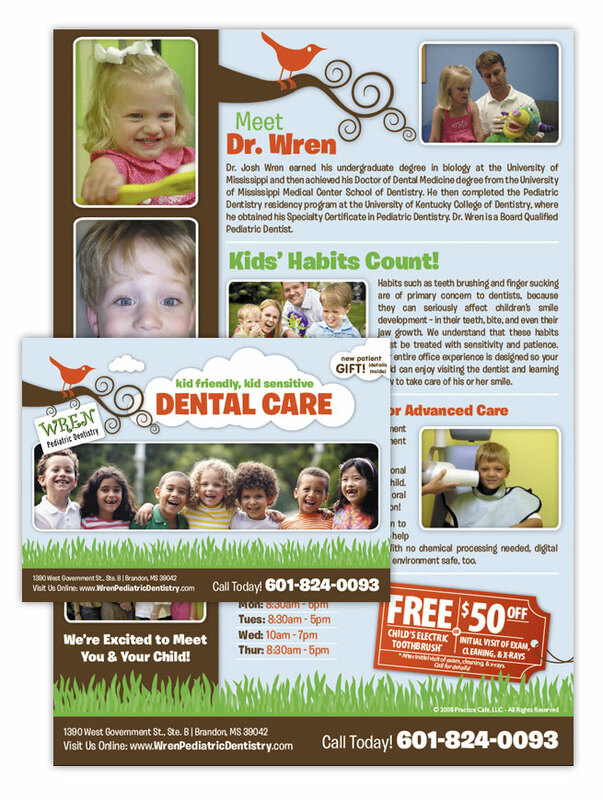 A direct mail capmaign for a pediatric dentist in Brandon, Mississippi.